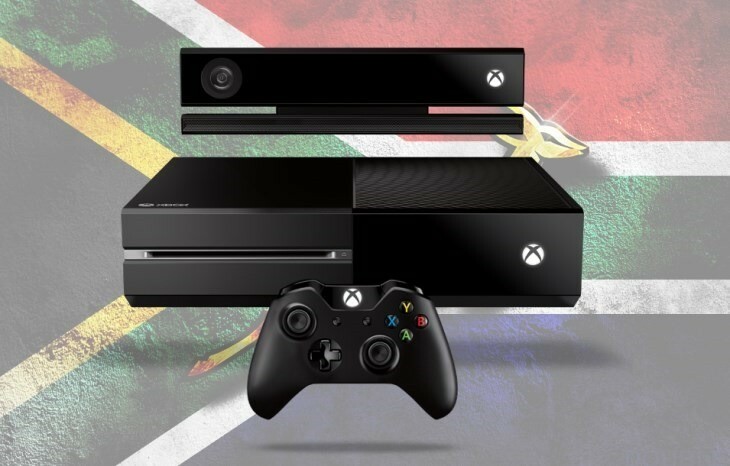 The Xbox One has been received dismally by the media and gamers alike because of its draconian phone home system and inability to trade titles. But we’ve put our considerable intelligence together here at Lazygamer HQ and have come up with the solution. First let us put aside our anger about the forced connection and look at the good. A library of games stored on the cloud against our profiles means we can’t lose anything. The games can’t be stolen and we can play all our games on anyone’s console. That’s awesome no matter how you look at it. And it’s because of this awesome feature that Microsoft has felt the need to force the console to phone home every 24 hours on your main console and every hour if you are accessing your library from a remote console. The logic is quite obvious, they don’t want you signing in at all your friends houses with your profile and having 100 people playing one game for free. But the kicker here is that if you don’t phone home on your primary console it will stop you playing games. Which is a ridiculous notion. 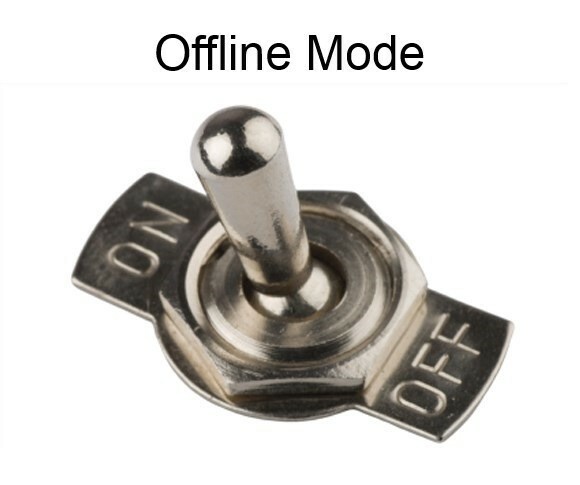 Yes an offline mode switch. So you know you are going to be going offline then simply go into settings. Click offline mode and the console will notify the cloud that your Xbox is going offline. This will disable your online library and any games currently being played by you remotely will be deactivated. Now you can play to your hearts content offline until you once again have an Internet connection. “Ah but what about the actual disc” I hear you say, you could then give it to your friend to install and play. Well I expect the Xbox One licensing to work exactly like Microsoft Office or Windows. Where the game arrives with a code. Once this code is redeemed the disc is practically useless as the game is tied to your account. And as for unexpected Internet outages, well you could also put your account into offline mode via a web page (from an Internet cafe or something) or you can call Xbox Support and do it that way. So we’re done you can now play all your games offline and when Microsoft finally shuts down the authentication services, you know it will happen. Then you can continue playing your games in offline mode. This one is even simpler but Microsoft are bowing to publisher pressure here. For trading you simply go into the Library and transfer the licence to someone else’s profile. For lending you do the same but the game still belongs to you and you can recall it at anytime. For selling you simply go in a revoke your licence. This reactivates the code that came with the game and any used game store can validate that it has been revoked by adding it to their company Library. When they sell the game they will follow the same process and revoke the licence from them allowing the buyer to use the game. So now we have a next gen console that can be played offline, enable living worlds, sharing and trading of games and still have our awesome cloud library. If they announced these options at E3 I’d very quickly change my mind about the Xbox One and the console war would be back on… or if Sony announced a similar plan I’d be riding that blue wave into gaming nirvana.